The court has determined that the EIS meets the requirements of NEPA. When it is read in conjunction with the supporting documentation, it is clear that Defendant took a “hard look” at the environmental consequences of the basing decision, including the specific areas about which Plaintiffs complain. It is also clear that the EIS process served its second purpose of generating public interest and examination of the agency’s decision-making process. 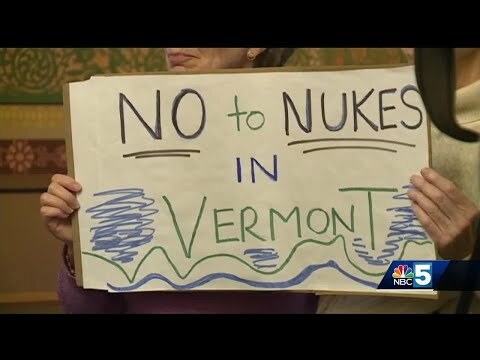 The record demonstrates that a large number of Vermont residents turned out for meetings or sent in comments about the process. Finally, the court is satisfied that the decision to locate the F-35 at YANG meets the requirements that the agency action not be arbitrary, capricious, an abuse of discretion, or otherwise not in accordance with law. The EIS documents the adverse environmental changes that basing the F-35 aircraft at YANG will bring to the surrounding community. These changes received thoughtful and detailed consideration.